Goal: Make a craft that helps to remind your child to give thanks to God. 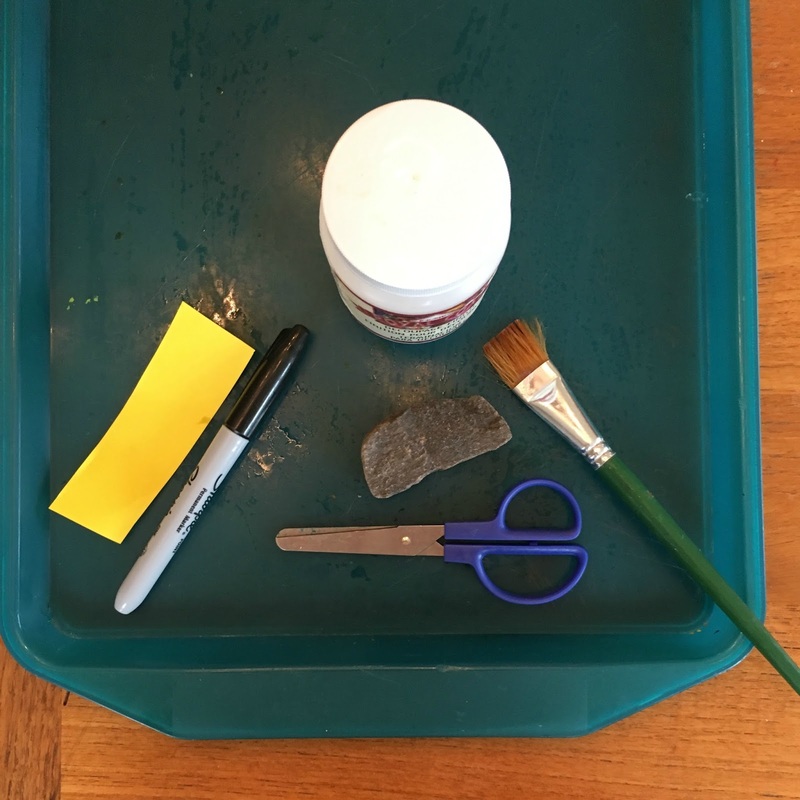 Get supplies: flat rocks, sharpie, paper (it works easier if it is thin), modgepodge (or thin white glue with water), brush. Read 1 Thessalonians 5:18 and talk with your child about always giving thanks to God. 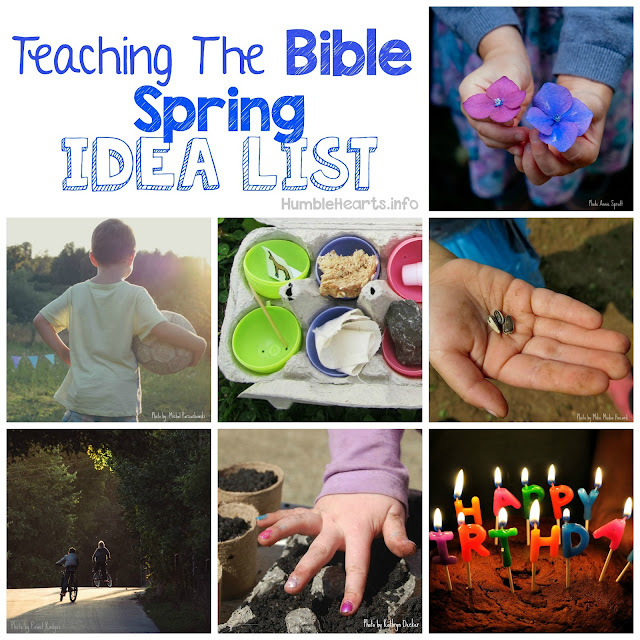 Make a list together of things that we can always give thanks to God for. Have your child pick which of these things to put on a rock. Write on a piece of paper with a sharpie. 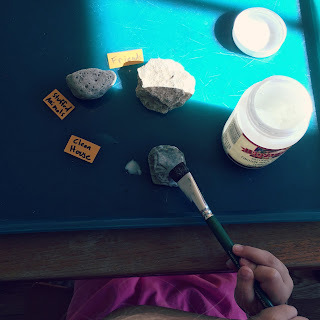 Paint modgepodge on rock, put piece of paper on rock and paint over it (really soak the paper). 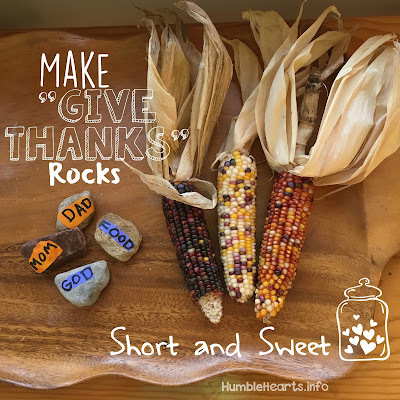 Display somewhere to remind you and your child about giving thanks to God.